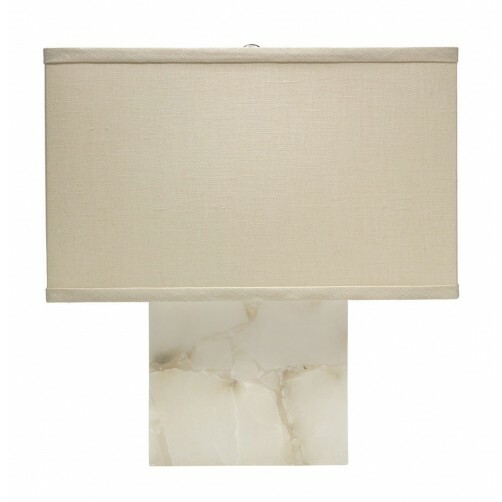 The small scaled Borealis table lamp is an elegant and timeless addition to a variety of rooms. 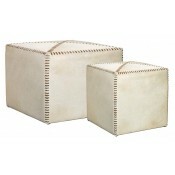 Made from natural alabaster, the different iridescent hues of white and cream add contrast and texture. 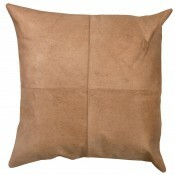 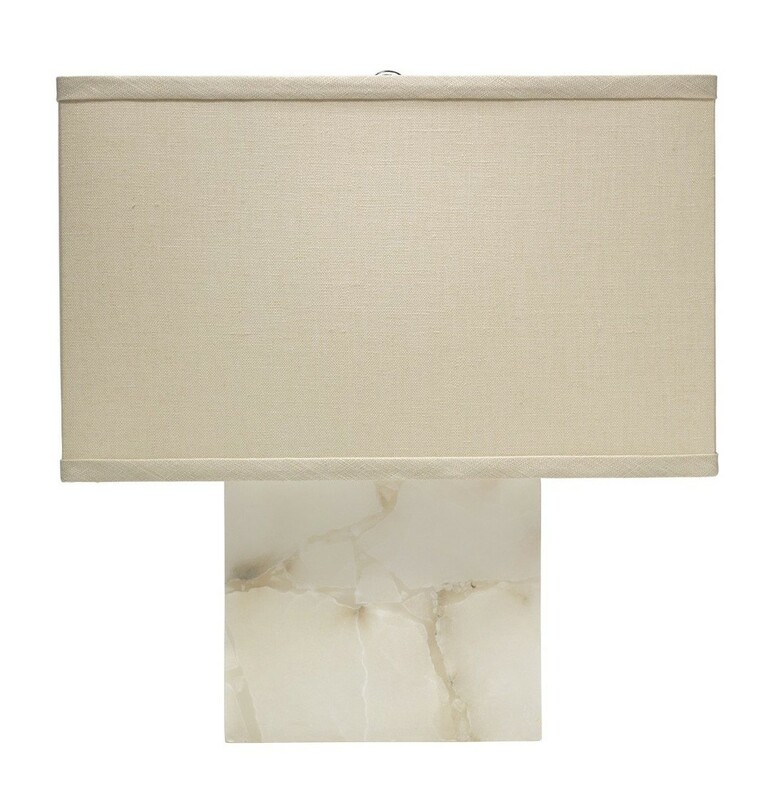 This contemporary lined lamp is topped with an extra small stone linen rectangular shade.